Ok. You know you want to go to culinary school, but you aren’t sure which program is right for you. 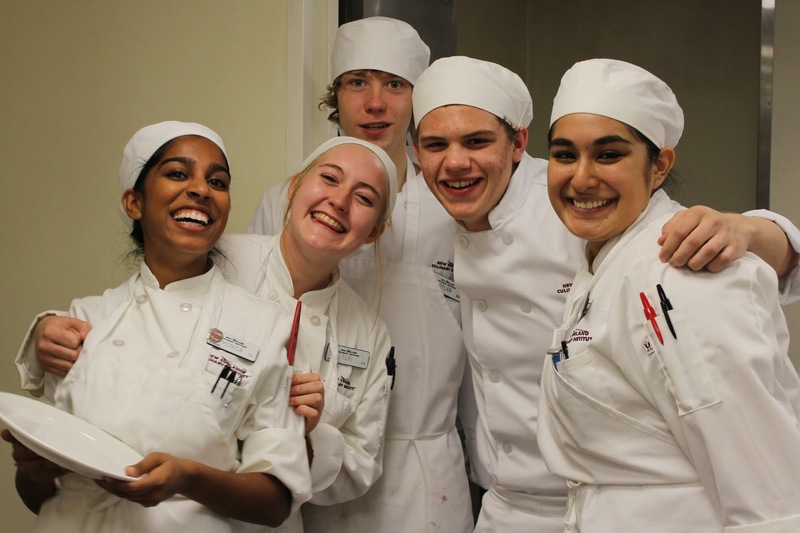 At NECI, we offer several ways to personalize your culinary education. After all, you will learn more about yourself and what you want as you progress. Each program contains several options. If you choose to deepen your knowledge, or feel you need more to match your career goals, you can apply credits to your next step. 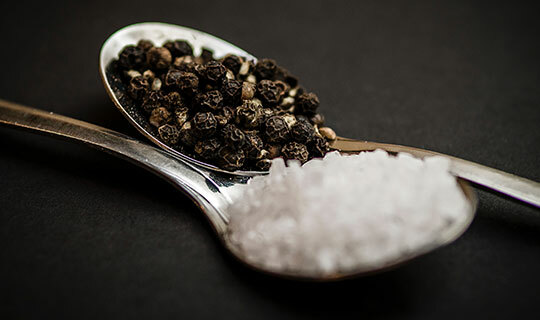 In our Culinary Arts Program we offer a Certificate in Professional Cooking, an Associate of Occupational Studies (AOS), and a Bachelor of Arts (BA) in Culinary Arts. In our Baking and Pastry Arts Program, we offer an a Certificate in Professional Baking and Pastry Arts, an Associate of Occupational Studies (AOS), and a Bachelor of Arts (BA) in Baking and Pastry Arts. In our Food and Beverage Business Management Program, we offer an Associate of Occupational Studies (AOS), and a Bachelor of Arts (BA) in Food and Beverage Business Management. In our Online Program, we offer Bachelor of Arts (BA) degrees in Culinary Arts, Food and Beverage Business Management and Baking & Pastry. Through Continuing Education, industry professionals may take individual courses online to expand their knowledge base and earn college credits. Look at each program, come visit, take a tour, talk to students and Chef-Instructors, and decide which path fits your goals. We’re here for you every step of the way! All programs at NECI offer a standards-based approach to education that measures the mastery of skills with an alpha-numeric grading system. The educational standards outline the skills and knowledge that all students are expected to demonstrate before graduating. These standards represent the wide range of skills needed for success in the food and beverage industry, and span the domains of applied science, critical and creative thinking, personal and professional development, culinary arts, service arts, baking and pastry arts, and business management. Within each domain, the NECI faculty has determined the standards that every student is expected to meet. In each class, students engage in projects, activities, discussions, lectures, and hands-on practice in NECI’s food service operations, building on the required skills until they are able to produce evidence that each standard has been met. NECI educational standards differ from program to program, emphasizing the particular skills needed by students preparing to enter each avenue in the hospitality industry. Within each program, the standards ensure that students learn the skills they need, although they may be practicing these skills within different outlets or classes. Specific courses may vary in number or length to provide students the best learning experience at each time of year. The curriculum outlined in this Catalog represents the breadth of material and the related credits awarded in each program. A final course listing for each program matriculation is included in the student’s final, term-specific Enrollment Agreement, signed during registration. At NECI we keep our class sizes small. Residential class size is a maximum of 10 students per instructor in kitchen and dining room classes, and a maximum of 30 students per instructor in traditional classrooms. Online courses are a maximum of 20 students per section. Maximum class size in the first term of any program may exceed these ratios by one or two students. Occasionally, other situations may arise which cause class size to temporarily exceed these ratios by one or two students. In an effort to prepare our students for the modern technology-based aspects of the industry, many courses have online and/or technology based course material. Courses may be offered in face-to-face settings, fully online, or as hybrids, with technology supporting on-ground instruction. Externships may incorporate online course participation. Students will receive information about the school’s online learning platform at Orientation. Online students will receive information via email. Any questions regarding the online platform or student portal should be directed to [email protected]. Some students may determine that taking the programs in an online format will fit their schedules and lifestyle more effectively. 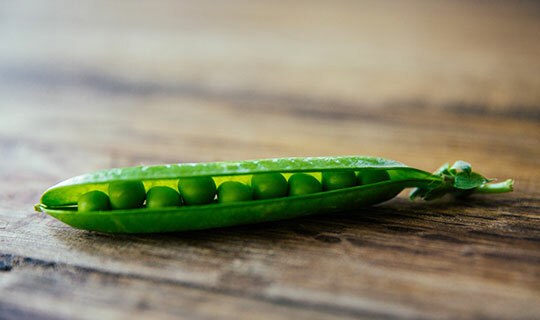 In this case, New England Culinary Institute offers an online version of many of our programs. These programs are offered with 3 credit, 7½-week course segments with an additional 15-week course per semester, mirroring the on-ground experience. Successful participation in each course depends on the student’s experience level and prior knowledge of the content area, but generally requires a minimum of 20–30 hours per week, including time involved in online content and discussion boards, and time spent in reading, research, and completion of assignments and labs. 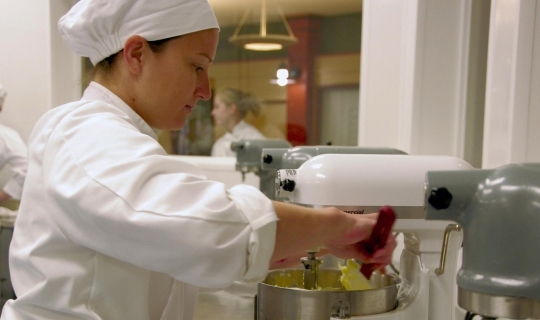 Graduates from schools other than New England Culinary Institute who hold an Associate degree in culinary arts, baking and pastry arts, or a related field, may be eligible to transfer applicable credits into degree programs at NECI. Applicants may petition for advanced standing by submitting to Admissions an official transcript of Associate degree work completed, indicating graduation date. Additional information in the form of school catalogs, course descriptions, or syllabi may be required. Where appropriate, Assessment of Prior Learning may be requested from the student to ensure program equivalency. Students accepted with transfer credit may be required to take additional course work to meet curriculum distribution and/or credit hour requirements of the Bachelor’ of Arts program. The online Bachelor of Arts programs do not include an externship requirement. Instead, as a condition of admission to the upper levels of the program, students are required to be actively employed in an industry-related position or have appropriate experience in the food and beverage industry. This requirement allows instructors to more fully integrate the online learner’s concurrent education and work experiences, and to draw heavily from industry practice. The upper levels of the online program are designed for those with prior industry exposure who are seeking to further their careers with more advanced course work in culinary arts, business, management, and the entrepreneurial aspects of the culinary field. Those students beginning their online programs with the AOS level courses will not be required to have industry experience, although it is strongly recommended.